Attracting and keeping talented employees is incredibly important and often very difficult. In a post-industrial society, businesses run more and more on people and less and less on nonhuman capital like factories, vehicles, and machinery. At the same time, with historically low unemployment rates, employees have added flexibility to be picky when it comes to where they work. This is particularly true with younger workers—Millennials and Generation Z—who are notorious for job-hopping relative to their parents. Some experts point out that employers are struggling to attract and retain Millennial and Gen Z workers, in part because they can’t provide the incentives they believe these workers want. According to the results of an Allegis Group survey, most respondents say they believe the failure to attract and retain these younger workers will negatively impact their company by slowing growth, reducing productivity, and increasing hiring costs. The Allegis Group survey featured over 1,000 senior-level HR professionals and focused on the state of Millennials and Gen Z in the workplace. At least most of the survey respondents have an idea of why they are missing out. “What’s keeping them from enticing these generations into the fold?” asks one expert. More than 70% believe outdated work practices, unclear career paths, limited career advancements, skills development, and/or mentoring are impacting attrition. Specifically, respondents pointed to inadequacies in the areas of flexible work schedules, wellness programs, fast-track promotions, and other perks as key deficiencies. 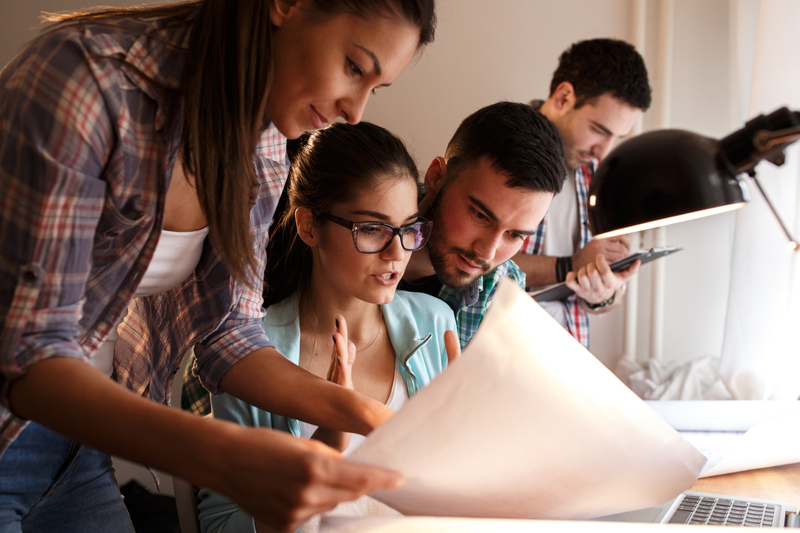 Millennials and Generation Z are the future of the workforce, and they often look for different things than their older siblings and their parents did. Employers that want to stay on the cutting edge of the information economy need to make sure they can attract and retain the best talent now and into the future. Understanding what these younger workers are after is key to that goal.